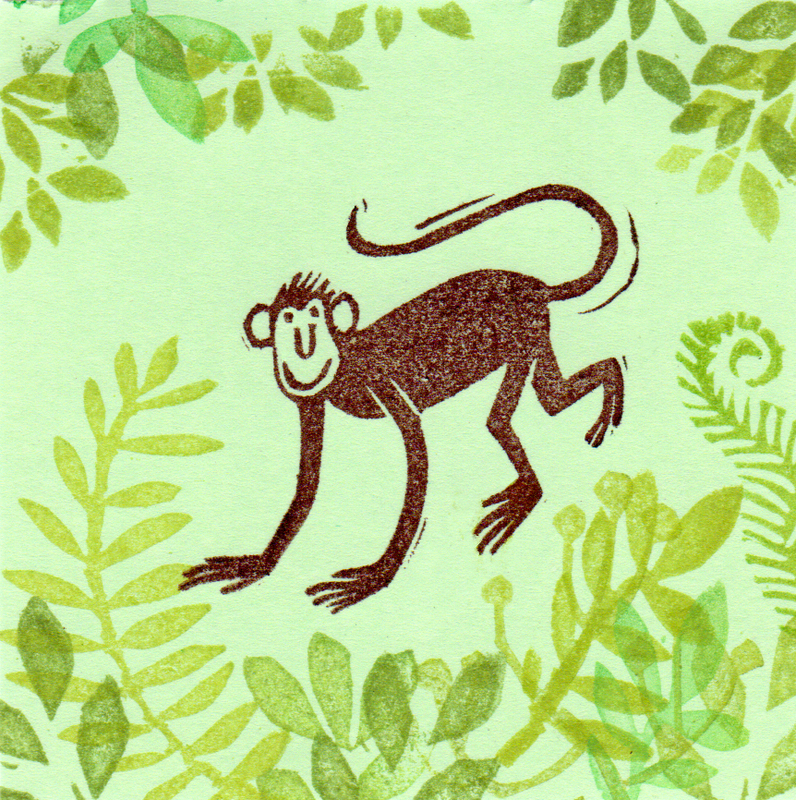 a Stamp a Day: happy new year of the monkey! Leuk ook! Al je stempels zien er mooi uit.